Flowers are a universal subject. 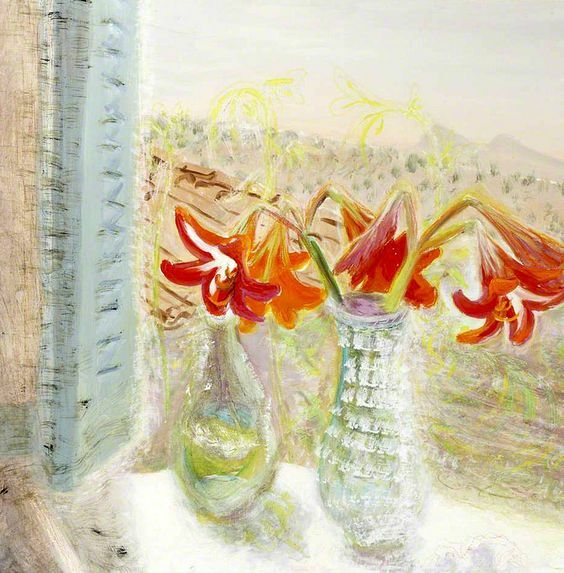 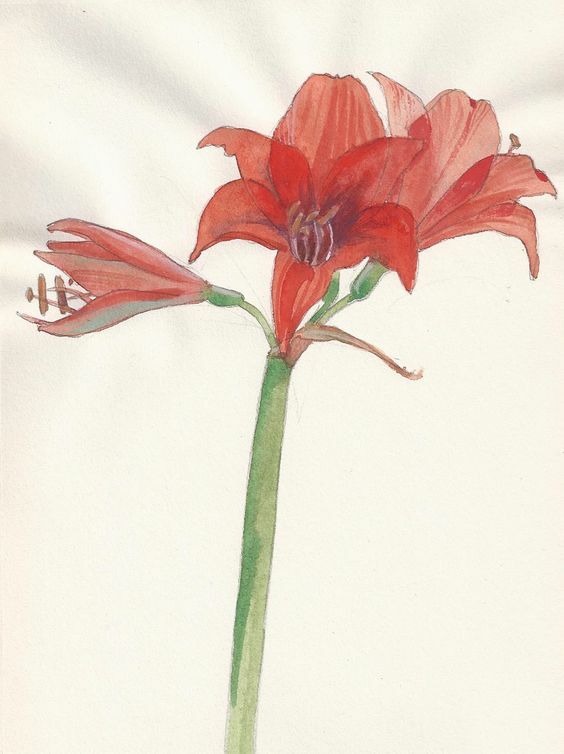 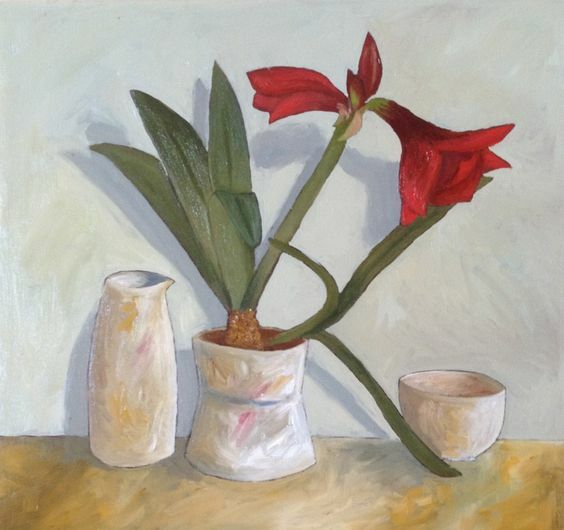 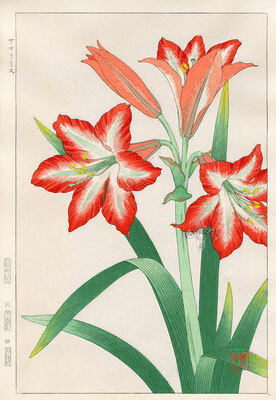 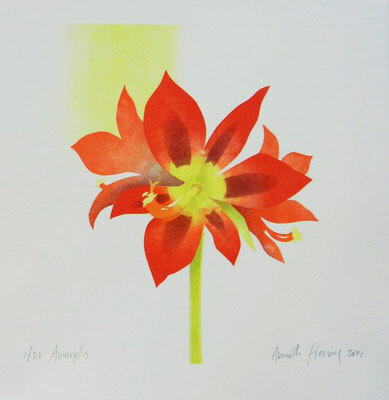 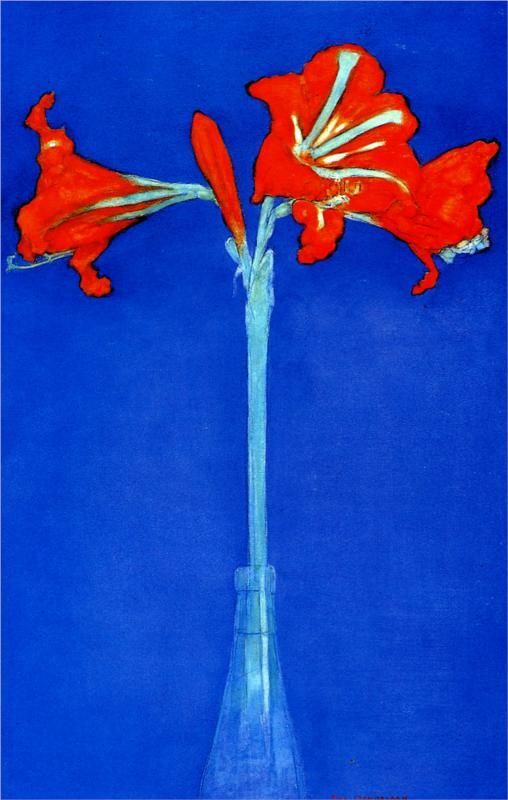 I found paintings and drawings of the stately-flamboyant Amaryllis by many artists. 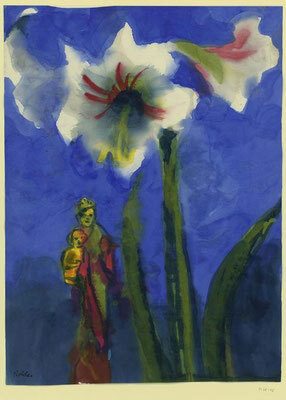 The first and last images are by me.